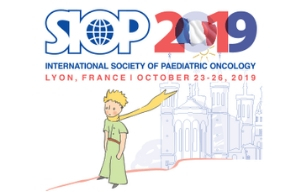 The ‘Signs and Symptoms campaign’ by the International Society of Paediatric Oncology (SIOP), Childhood Cancer International (CCI)and Union for International Cancer Control (UICC) was established to raise the knowledge and awareness of health workers about the warning signs of childhood cancer. 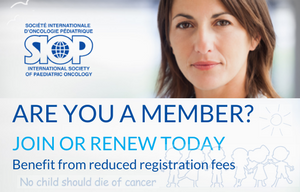 The International Society of Paediatric Oncology (SIOP) has over 1,000 members who are doctors, nurses and scientists trying to make a difference for children with cancer. Learn about the different projects and campaigns done by SIOP Advocacy.